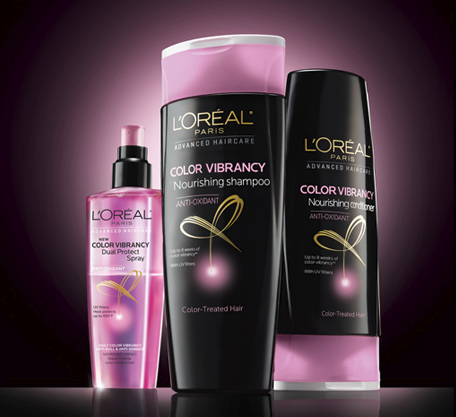 For a limited time you can request a FREE sample of New L’Oréal Paris Color Vibrancy Hair Care. 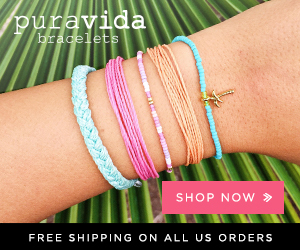 Just click the little pink “free sample” box on the left side of the product page. 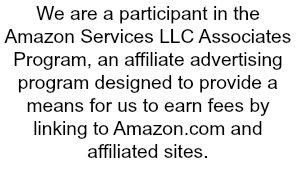 This entry was posted in Freebies, Hair on August 1, 2013 by Chrysa.